More "did you see" from the world wide web. 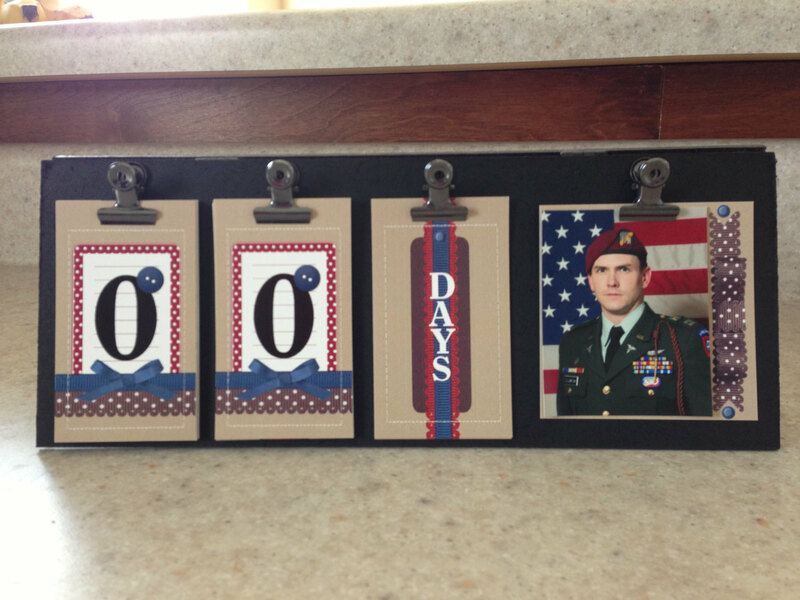 I love this other idea of doing a countdown for deployment and if you missed last Friday's deployment countdown click here. 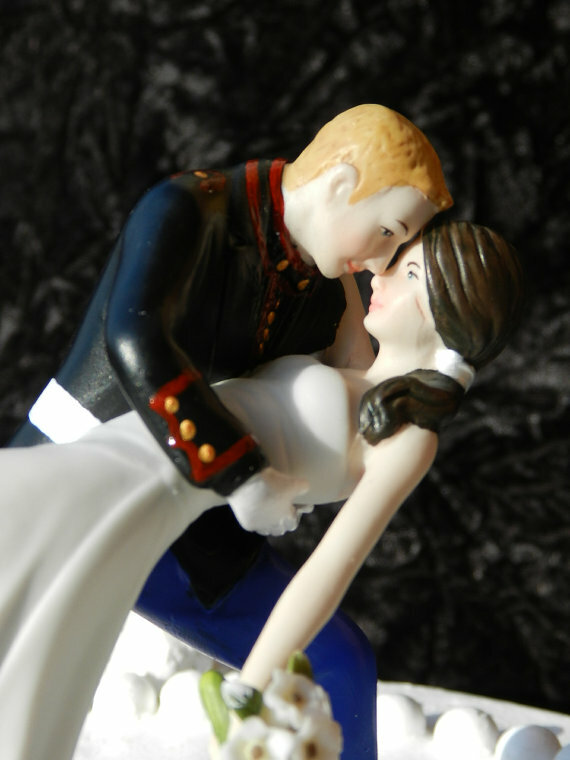 If you are looking for a personalized splurge wedding item for your military wedding check out this etsy vendor! Awesome stuff! I found some really cute Father's Day gifts on that site too. Oh my gosh - I LOVE that countdown!!! Thanks! Glad you enjoy following!! What is a Household 6?